One of the smartest things a new homeowner can do is throw a housewarming party once they’ve settled in. 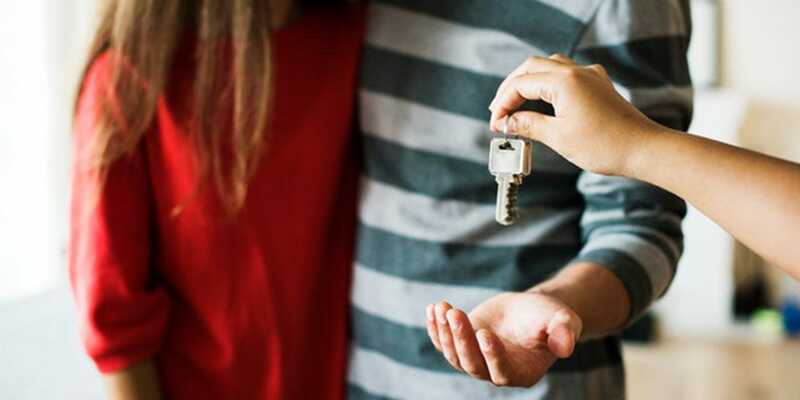 It not only gives the owners a motivator to get everything unpacked, but it’s also a good way for both the owners and their friends and family to make an emotional connection with the property. It’s also a great way to meet the new neighbors! 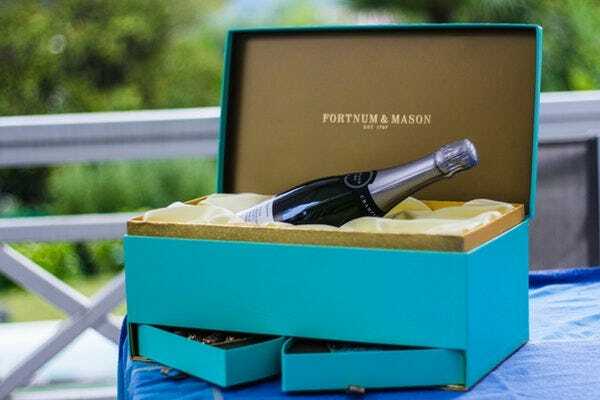 If you get invited to a housewarming party, you might consider the following suggestions before choosing their housewarming gift. Most new homeowners need some new decor. But often, friends or family don’t know what type of decor to give them. 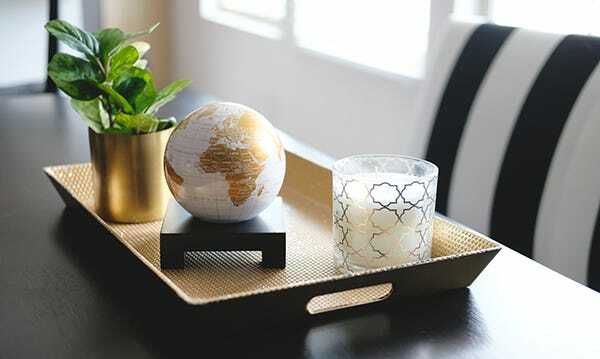 A globe can fit in with any home’s style. And a MOVA Globe can add a touch of sophistication and class to any den, study, or bedroom. More than just a simple knick-knack, these aesthetically appealing globes are designed to complement any home. MOVA Globes offer a variety of designs shoppers can choose from based on the homeowners’ color scheme and preference. For example, the white and gold globe provides a simple elegance while the blue and silver globe creates a stunning splash of color in even the darkest corners of the home. The idea behind a plant is to give people a present they can cultivate over time, so owners can watch the plant and the house ‘grow’ at the same time. One of the more common housewarming gifts a guest can buy is the African violet because they’re both easy to maintain and bloom several times a year. All owners need to do is keep the soil moist and store it in a place with plenty of light. 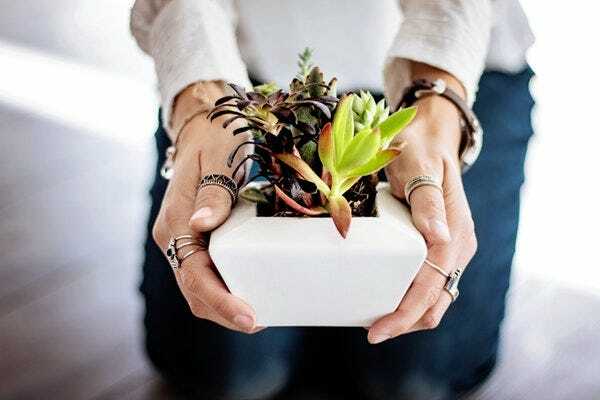 Other easy plants to care for include spider plants, air plants, and peace lilies. Avoid demanding plants such as orchids if the homeowners aren’t avid gardeners. Most people who love their caffeine probably already have a coffee maker at home, but if asked, many would admit they desire the next upgrade. Furthermore, coffee makers don’t always survive the move to a new place. Ask them about their preferences, or what they might be interested in branching out into. 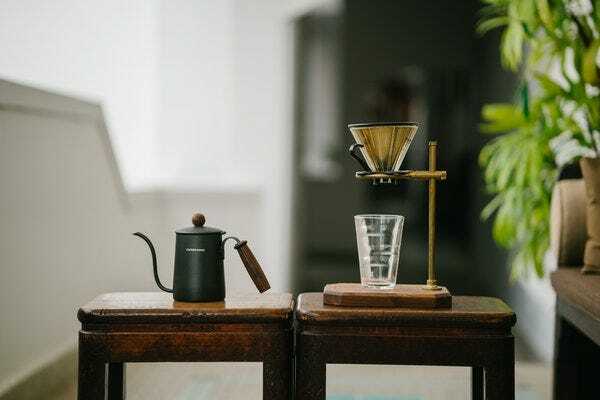 For example, those who have a hard time getting up in the morning may appreciate the ability to program their coffee maker, but some might like to try a more old-school approach and enjoy a French press. Sharing a toast at the end of a long day of home improvement or packing and unpacking is just another way to form the memories that turn a house into a home. Homeowners can use the bottle of wine that guests bring for them whenever they like. They can save the wine for their 10th anniversary of homeownership or drink it that night. Whether it’s sharing it around the table at their next dinner party or cracking it open after repainting the entire basement, the homeowners can share a few sips as they enjoy the comforts of home. Of course, not everyone is a fan of wine, but this same concept can apply to anything from cold beer to delicious tea. Right after a move, many have not had time to grocery shop for things beyond a few staples, so supplying them with a beverage of their choice right away would be a nice treat that helps them feel at home. Gift baskets can be extremely useful for a new homeowner who needs a little relaxation after their big move. A homemade gift basket full of snacks and a DVD or one filled with nice bath products can remind someone to take a break from the chaos. Customize the gift basket for the recipients or make two small baskets if giving to more than one homeowner. 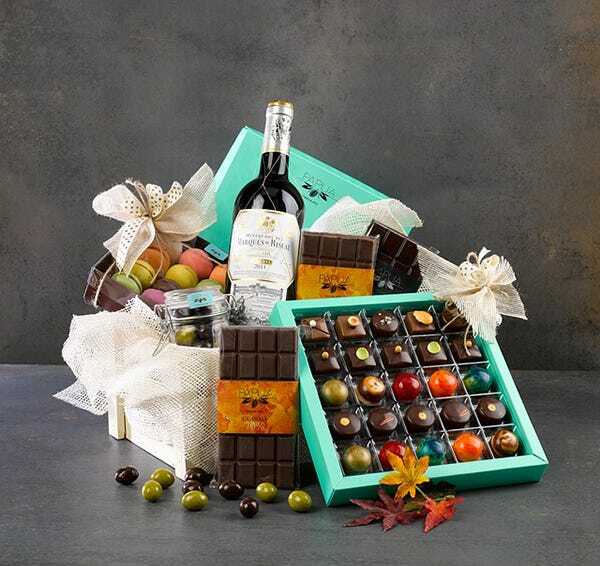 A housewarming gift is a fantastic way to say congratulations to the people you care about. It may take a little forethought to choose the right one, but it is well worth it. It’s a great way to make a good first impression in the new home and the owners’ lives for years to come.